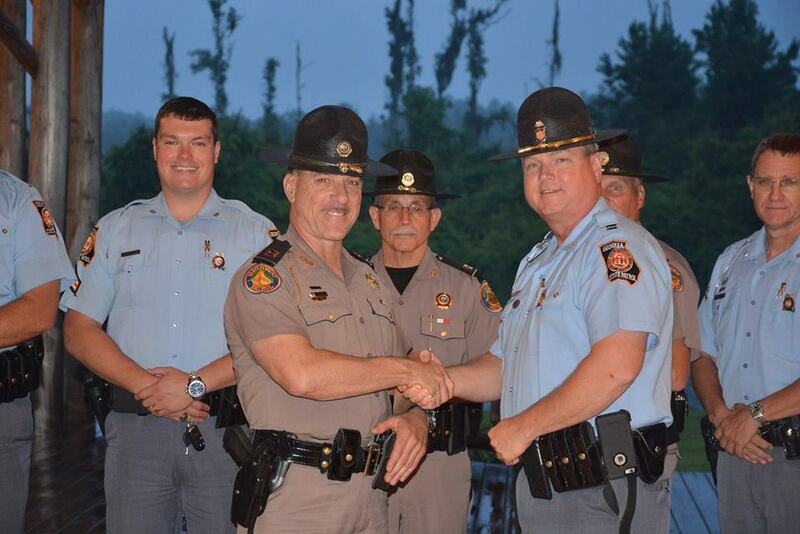 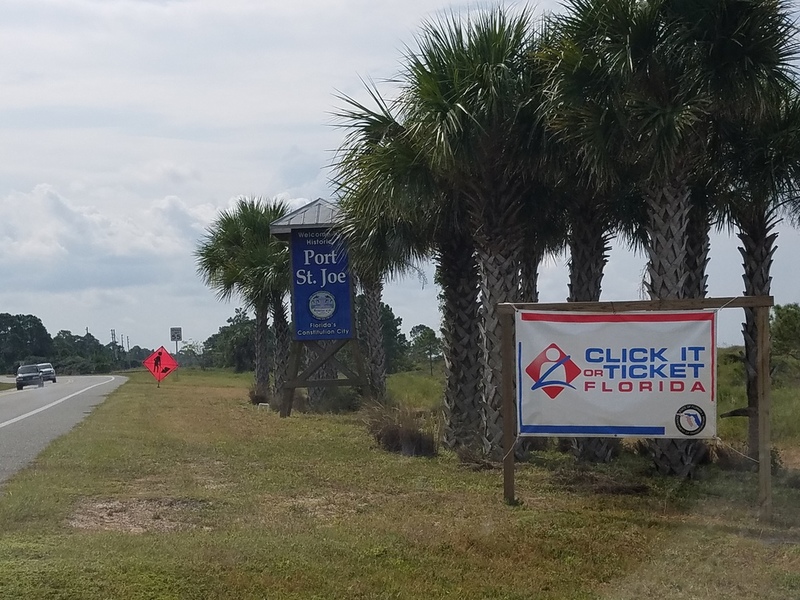 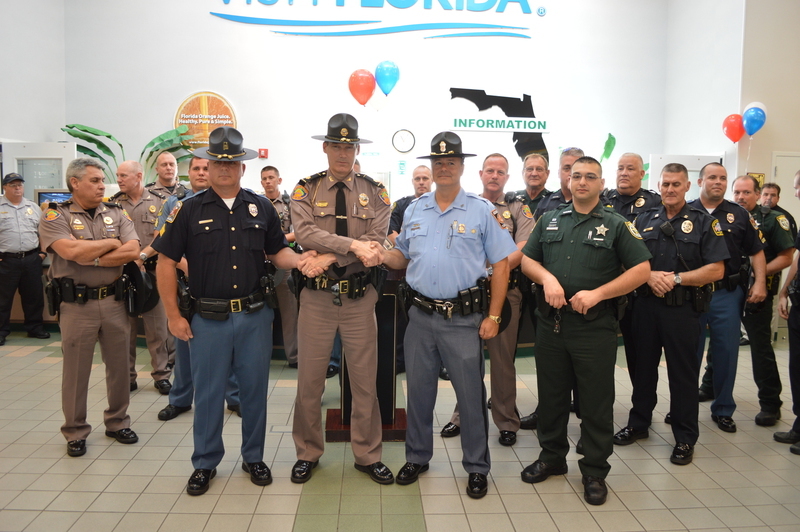 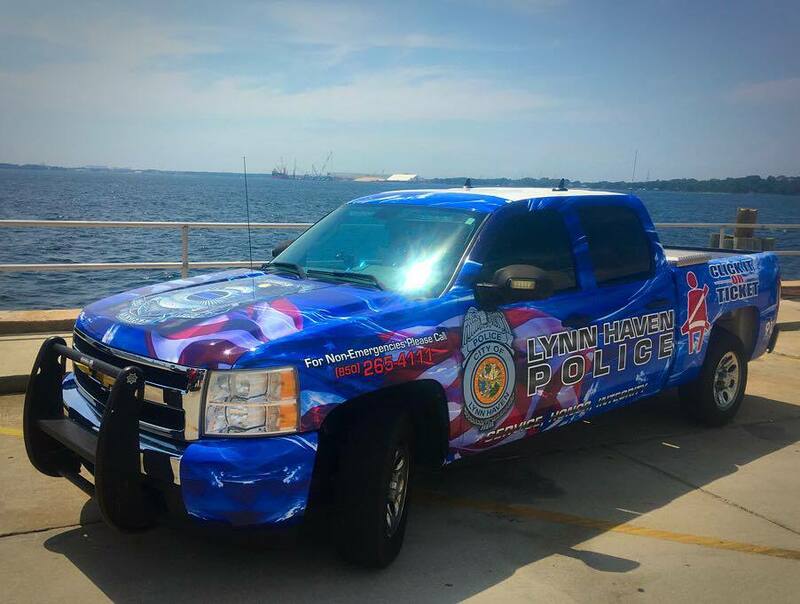 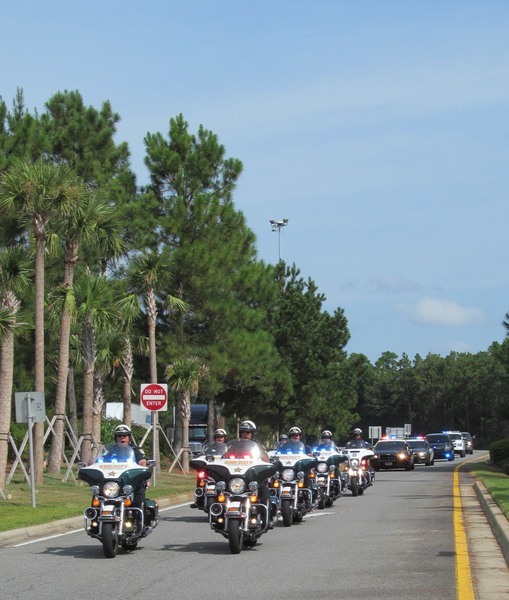 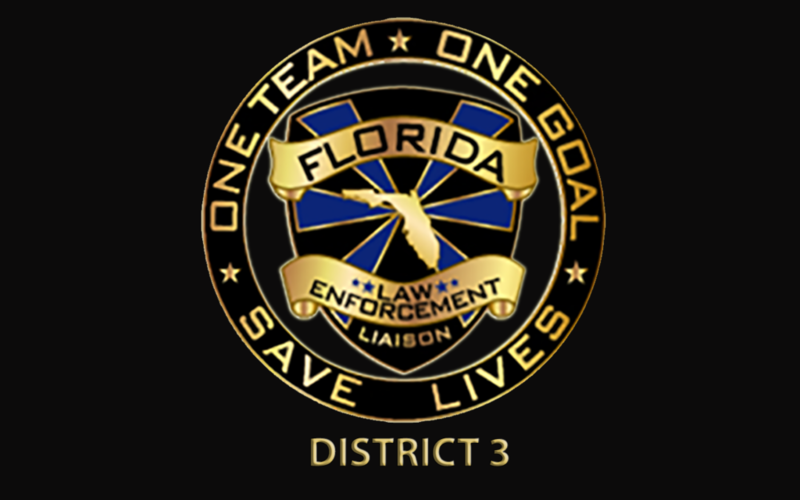 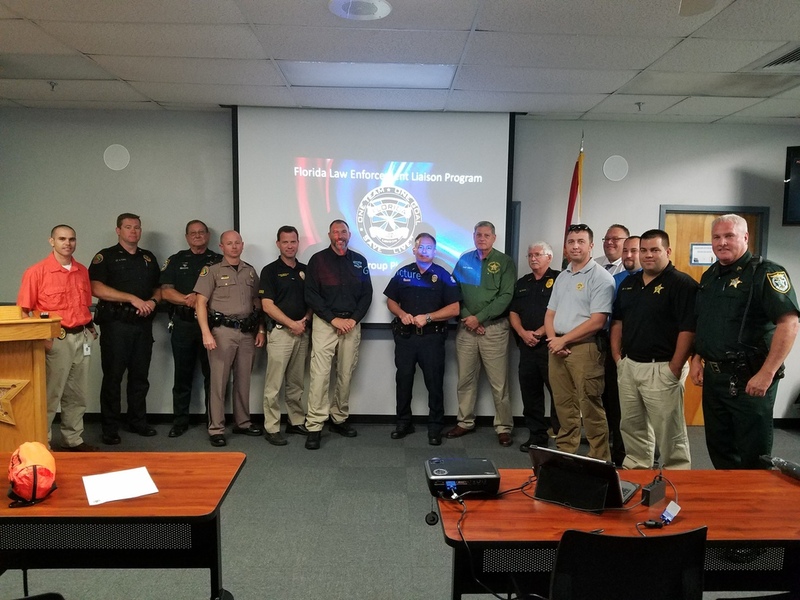 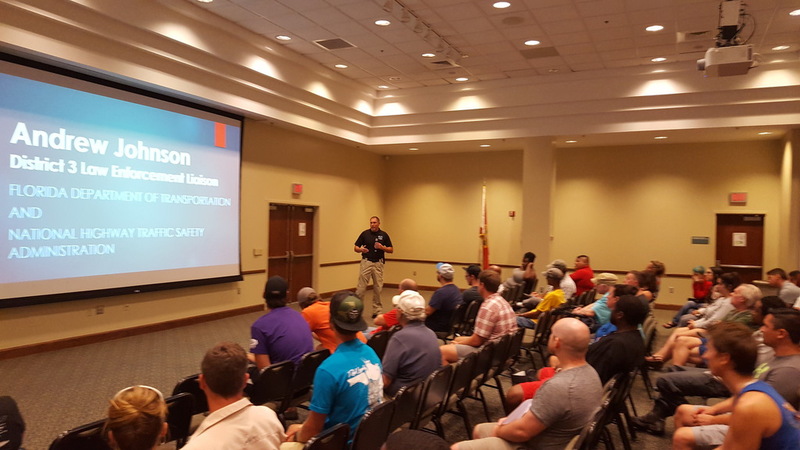 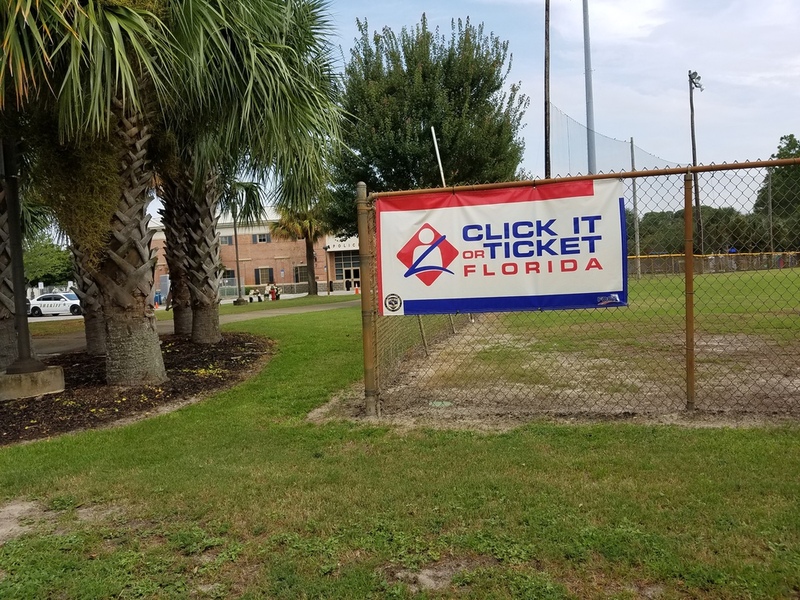 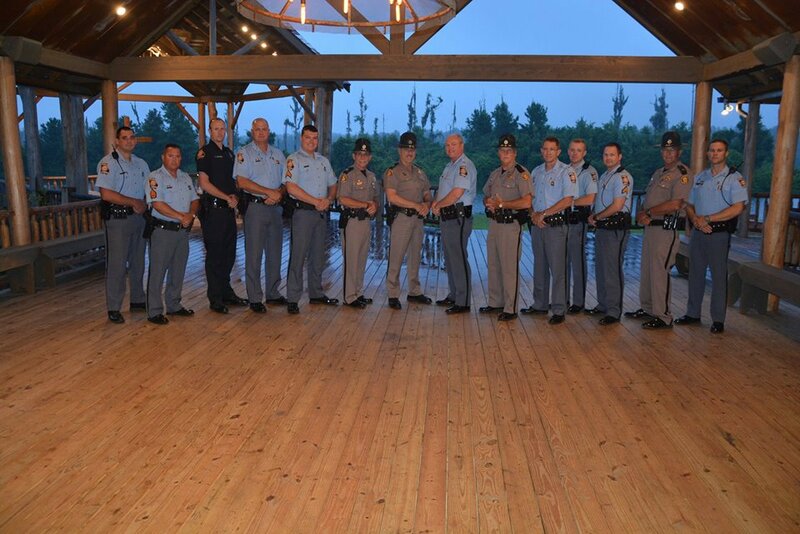 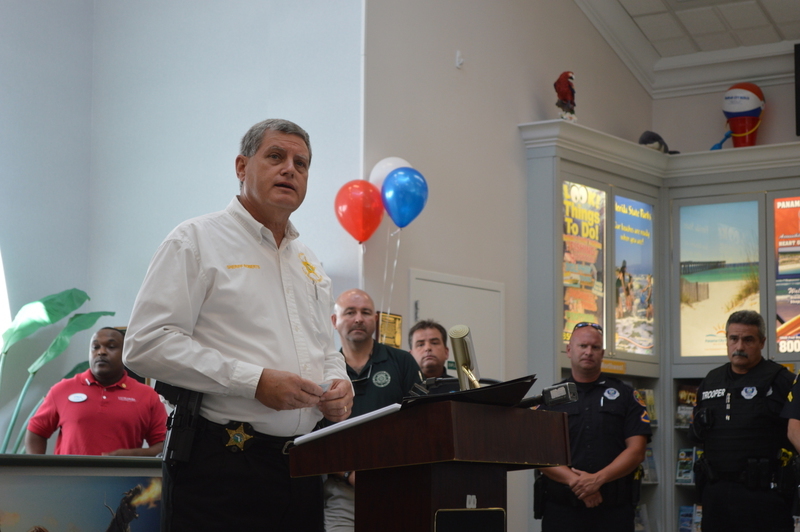 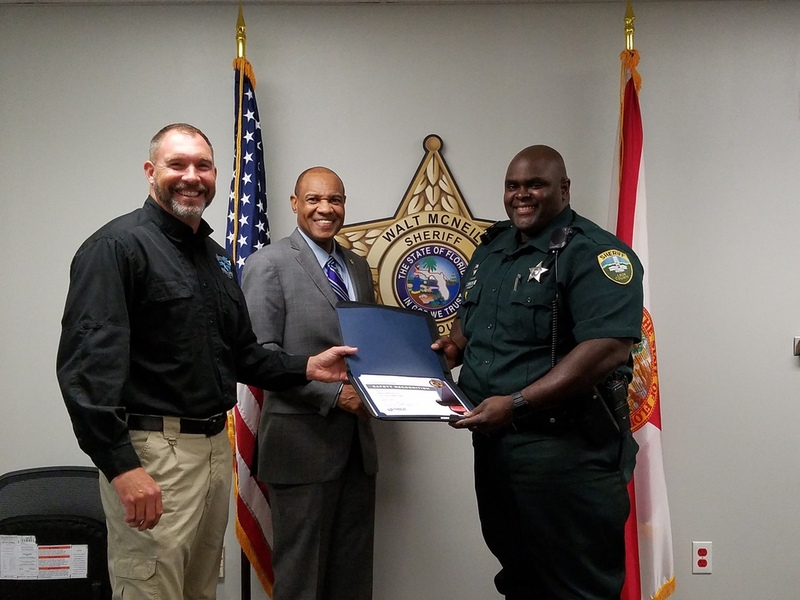 The District 3 Law Enforcement Liaison (LEL) is responsible for approximately 52 law enforcement agencies in Bay County, Calhoun County, Escambia County, Franklin County, Gadsden County, Gulf County, Holmes County, Jackson County, Jefferson County, Leon County, Liberty County, Okaloosa County, Santa Rosa County, Wakulla County, Walton County, and Washington County. 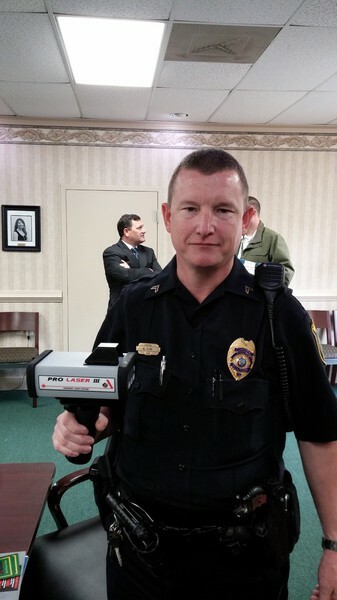 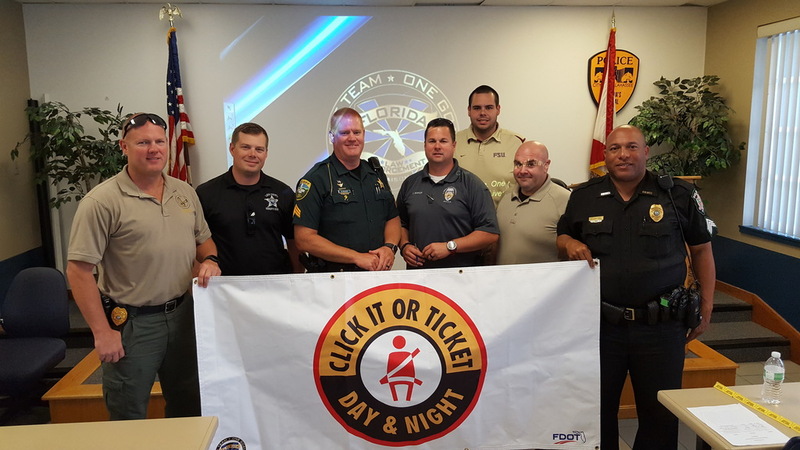 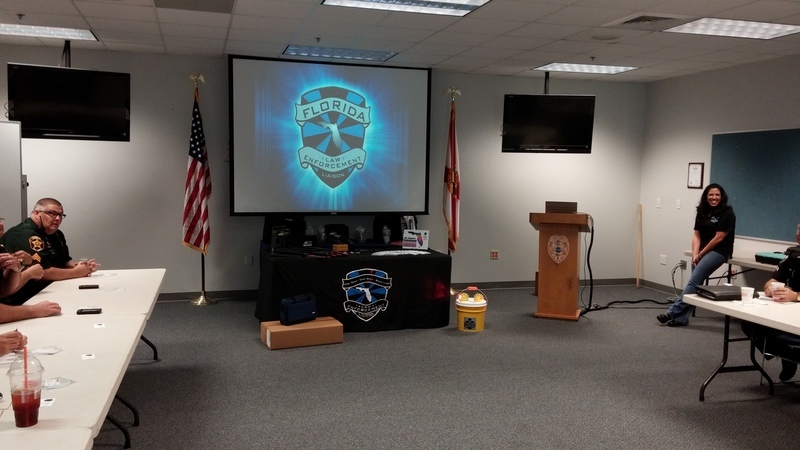 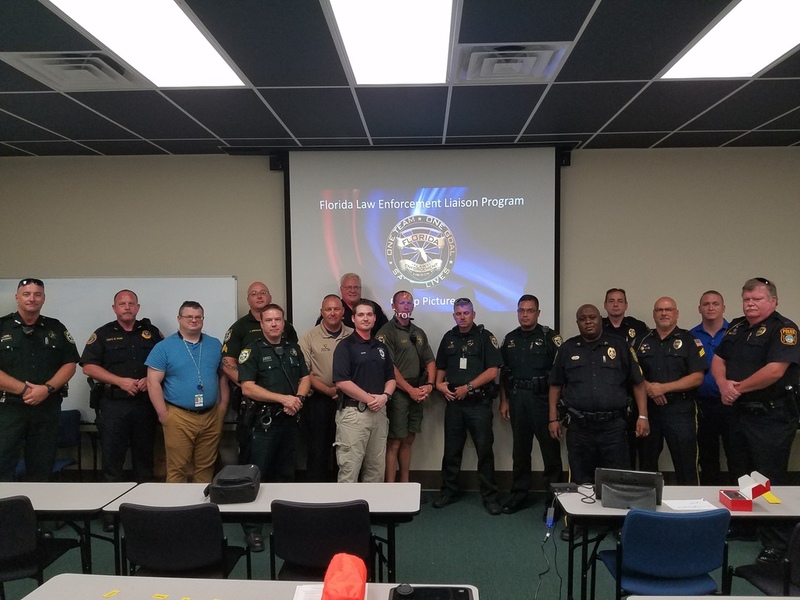 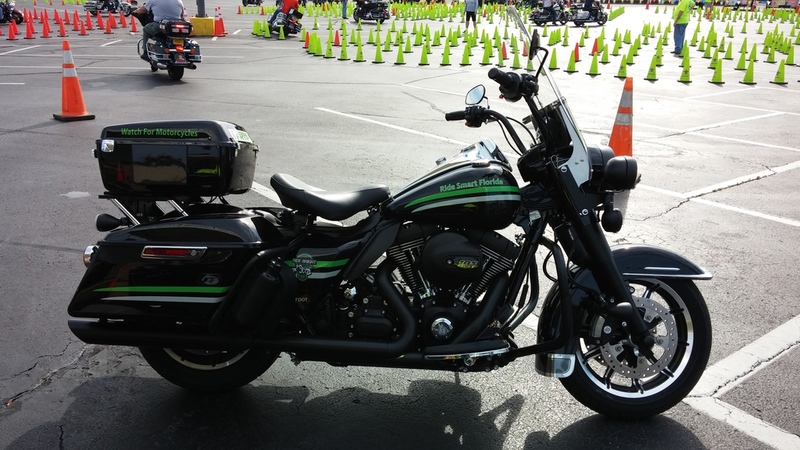 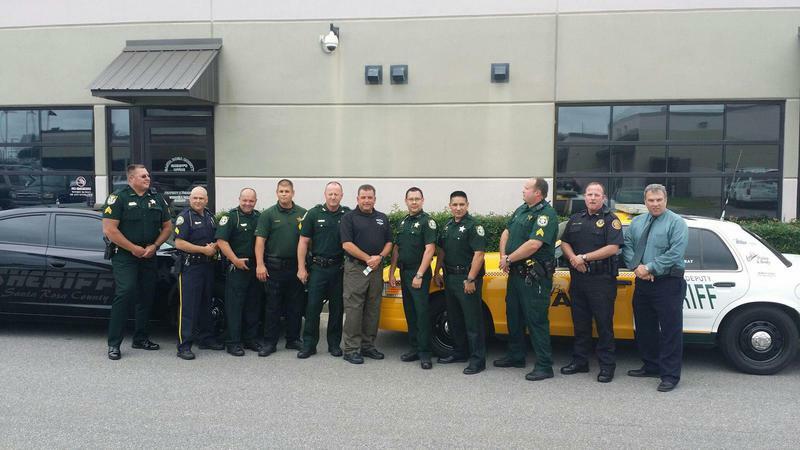 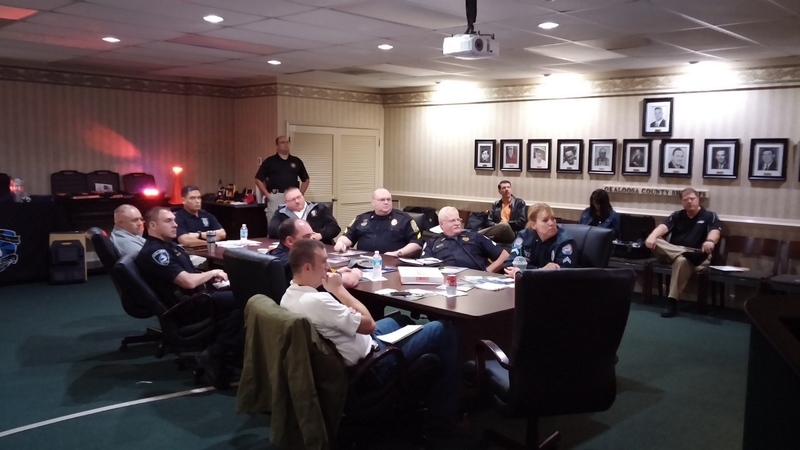 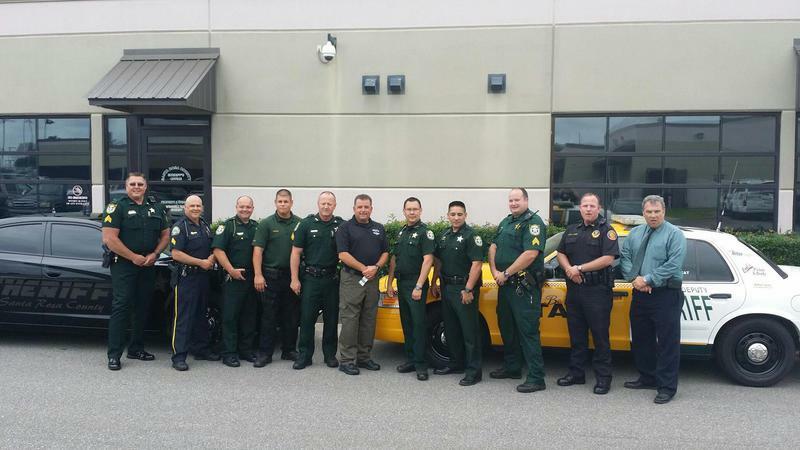 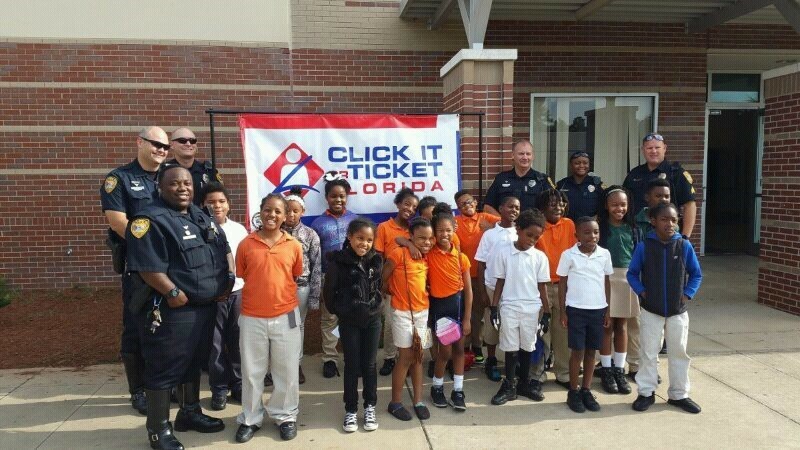 District 3 LEL coordinates with members of local law enforcement to help facilitate and pass on traffic safety information such as crash data, traffic safety training opportunities, DUI checkpoints, saturation patrols, and legal updates. 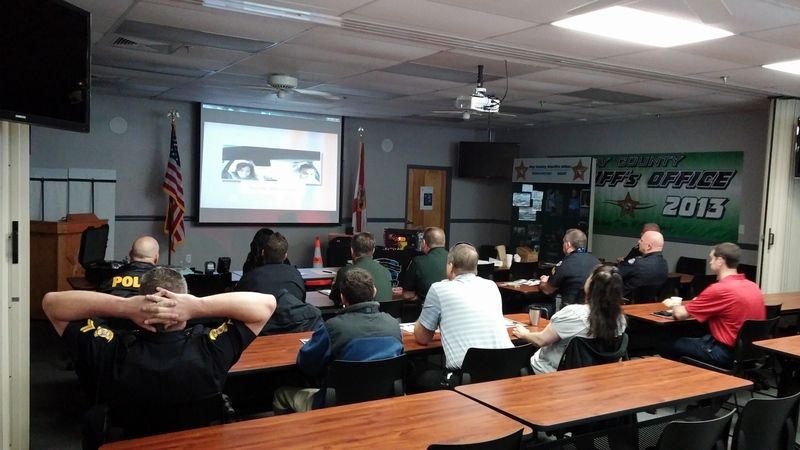 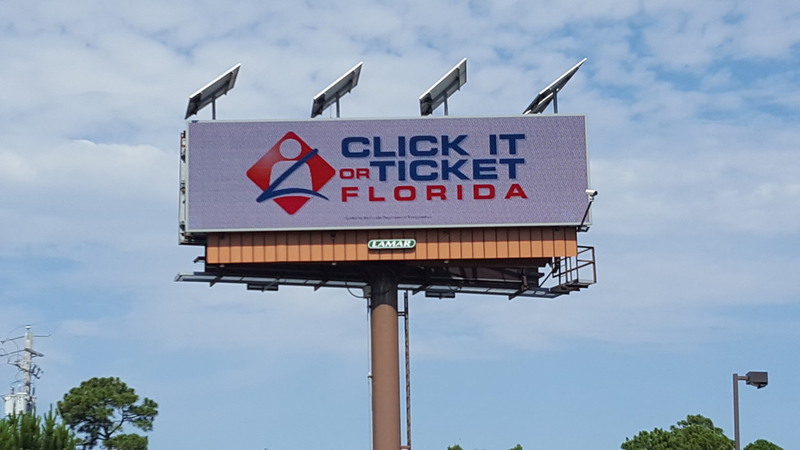 The District 1 meets quarterly during traffic safety meetings to discuss local traffic safety issues which include implementation of the Florida Department of Transportation and the National Highway Traffic Safety Administrations traffic safety initiatives such as Click It or Ticket and Drive Sober or Get Pulled Over.